Dantoy products are made from top grade raw materials to ensure a consistency of quality as well as color. They are durable, fade resistant (every color is made with the highest UV factor). Dantoy was the first toy company in the world to receive the Nordic Ecolabel which was awarded due to the commitment to meet specifications that benefit both the environment and the health of children. 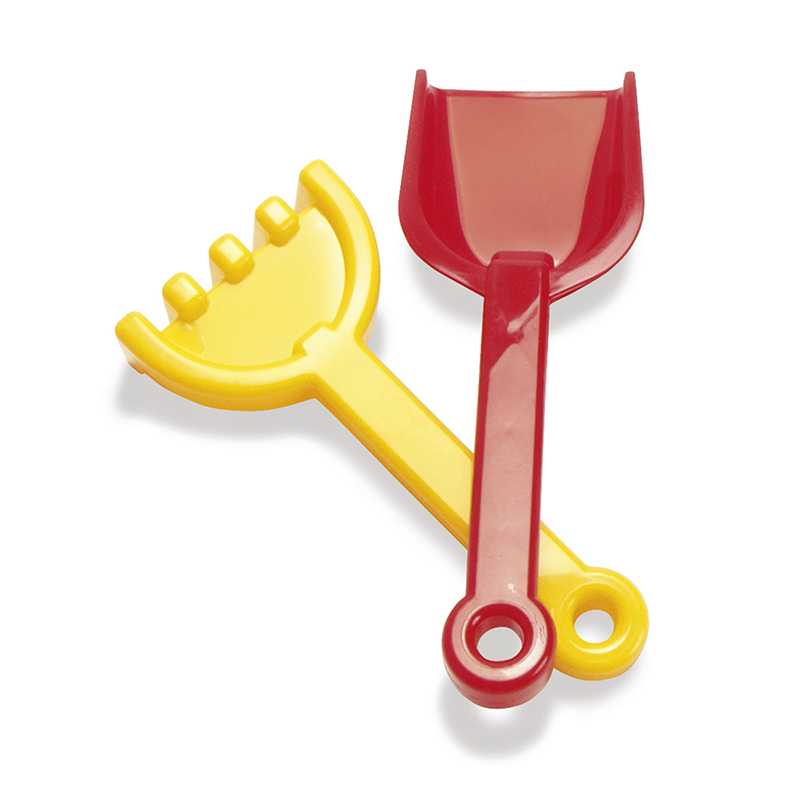 Add an extra level of exploration to your sand set with this sieve. 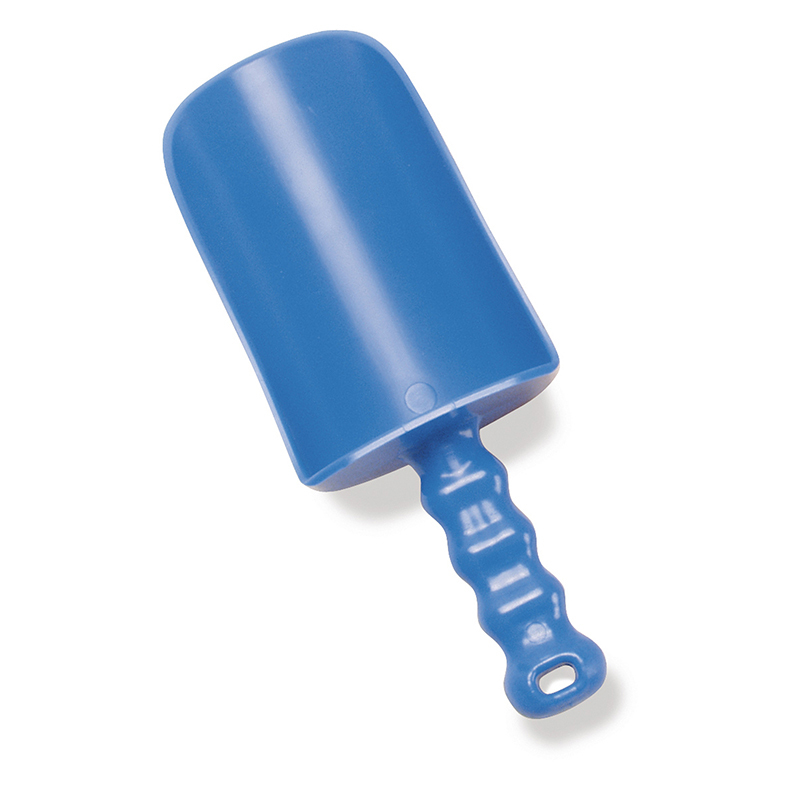 Separate solids from liquids or filter sand and pebbles. Not only fun, this tool will introduce children to some basic science and they won't even know it! For an added benefit this sieve fits on the bucket with lip. Sieve measures 7 inches. Sold individually in assorted colors (no color choice). 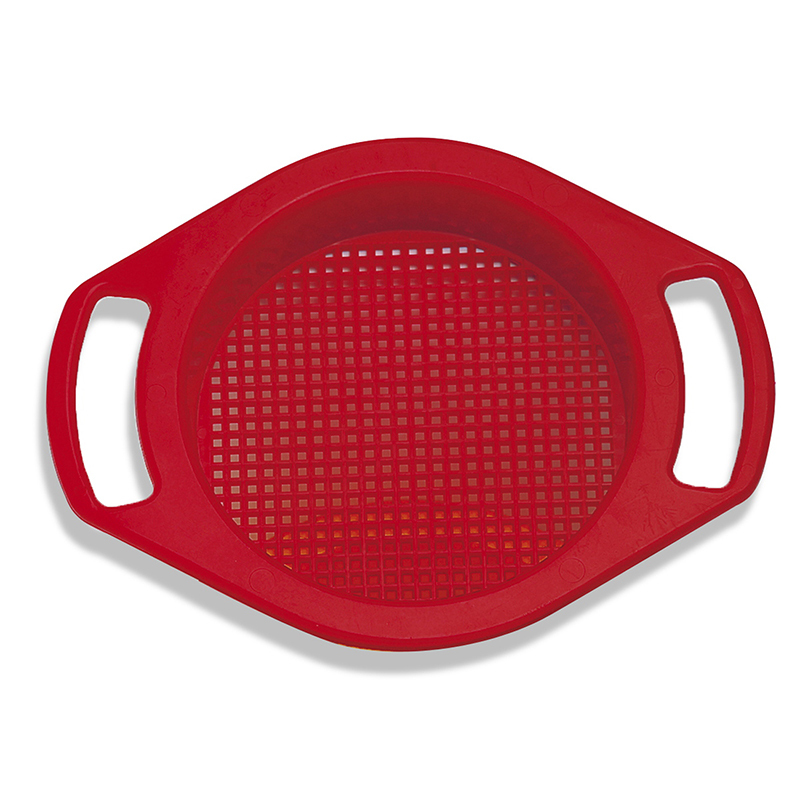 The Dantoy Sieve 7 can be found in our Sand & Water product category within the Active Play.